Save AED 5 (41.67%) – Earn 1 Shukran What is Shukran? Shukran is the Landmark Group’s award-winning loyalty programme in the Middle East, which allows you to earn Shukrans when you shop any of our brands. 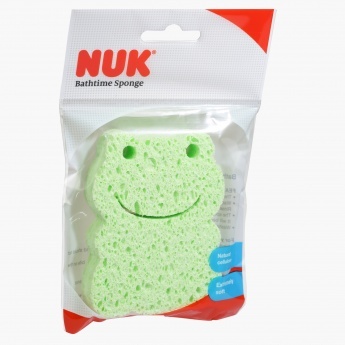 Enhance your kid's bath time by using this lovely sponge. 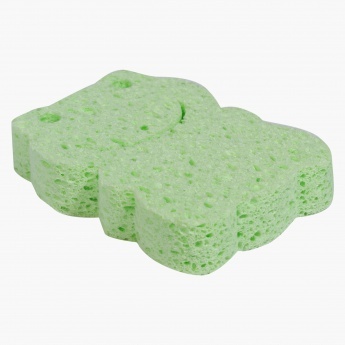 Designed in the shape of a frog, this sponge is sure to draw attention of your little one and is extremely soft to help you clean your baby's skin gently.